Astonish customers and colleagues alike with some outstanding live entertainment. 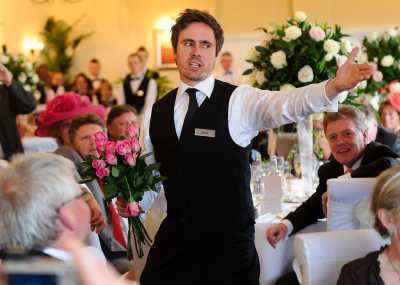 Corporate event singing waiters make for a truly unforgettable experience, and there's nothing like an unexpected twist to work up the excitement in a room. Have attendees talking for years to come with this unique spectacle! 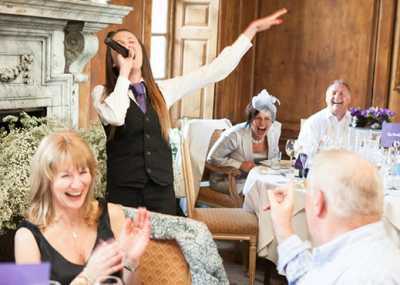 Undoubtedly exhilarating entertainment, surprise singing waiters will make your corporate event shine. 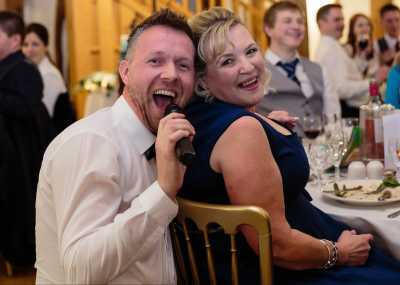 Rest assured that all of the corporate singing waiters you see here represent the best in the business - professional, polished, and unbelievably talented, they'll make sure that your entertainment goes off with a bang. 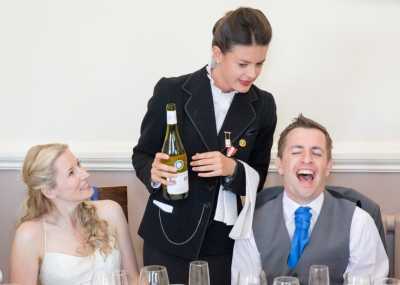 When you hire corporate event singing waiters through Entertainment Nation, quality is an assurance. Founded by professional musicians, we use our knowledge of what makes a live performance work to vet all of our incredible talent. 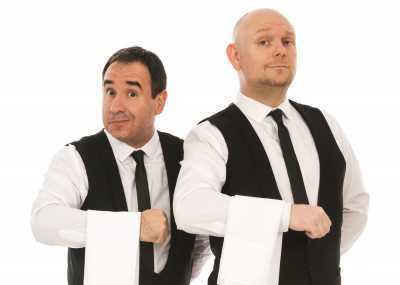 Our experts are also on-hand to assist at every stage of the booking process, so once you've found your ideal corporate singing waiters go ahead and get in touch! You can do so any day of the week (weekends included) from 10am until 10pm.